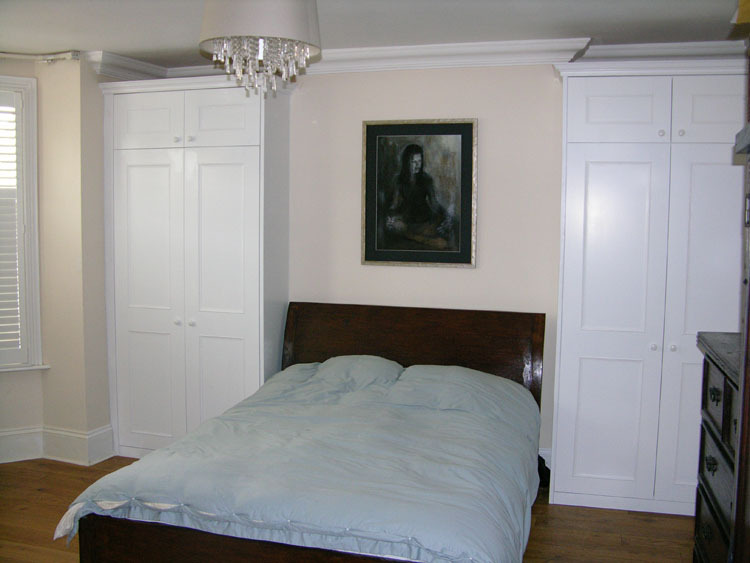 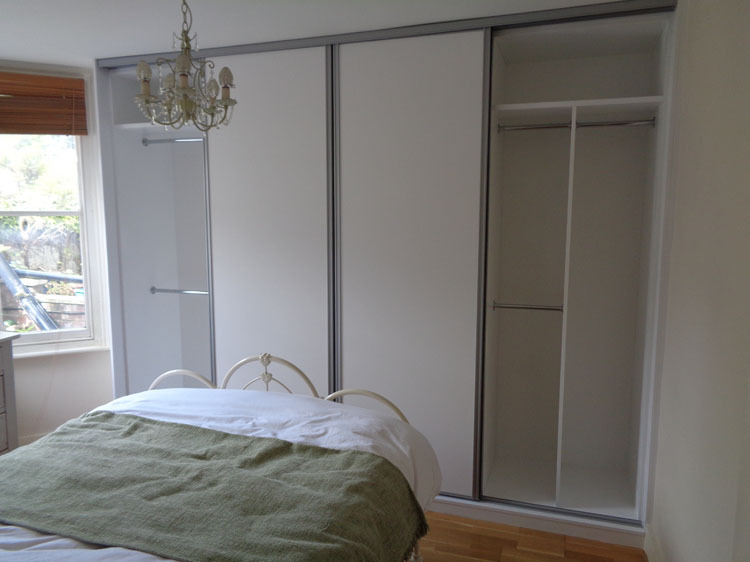 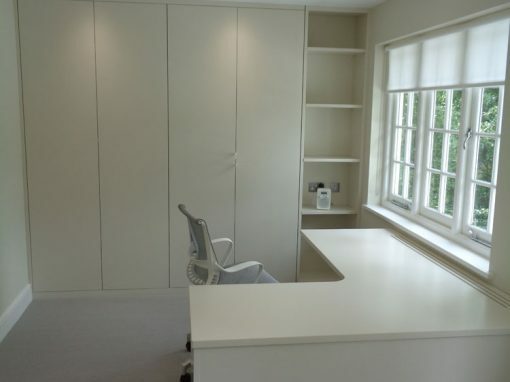 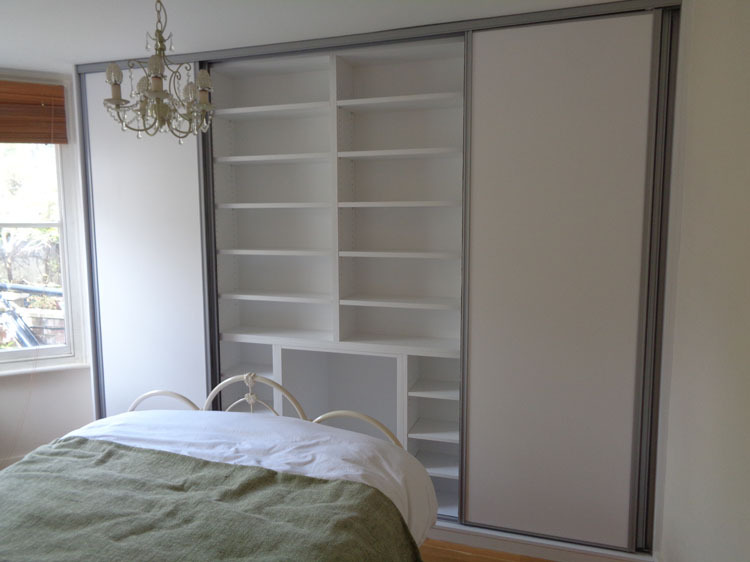 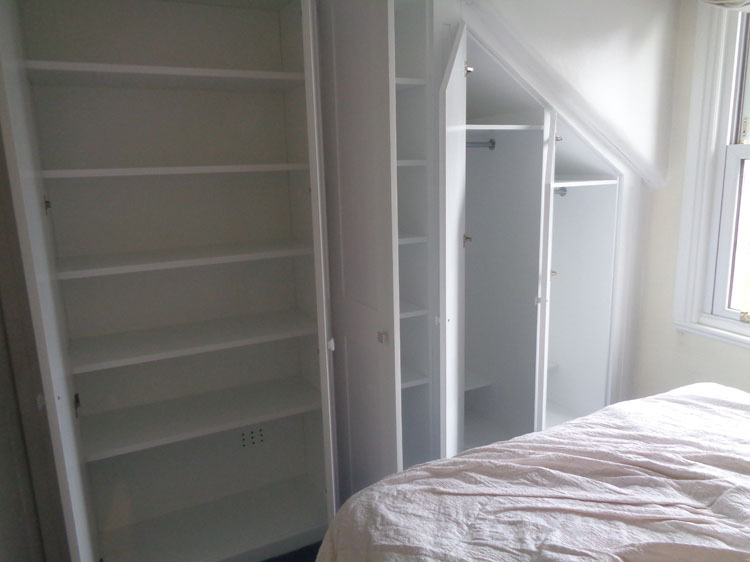 If you always struggle with the storage in your Ealing home, you may have been thinking about moving home completely, as there is a chance that you might find this a better option than trying to address your storage issues in other ways. 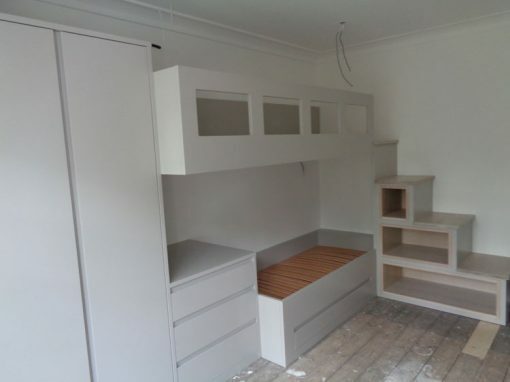 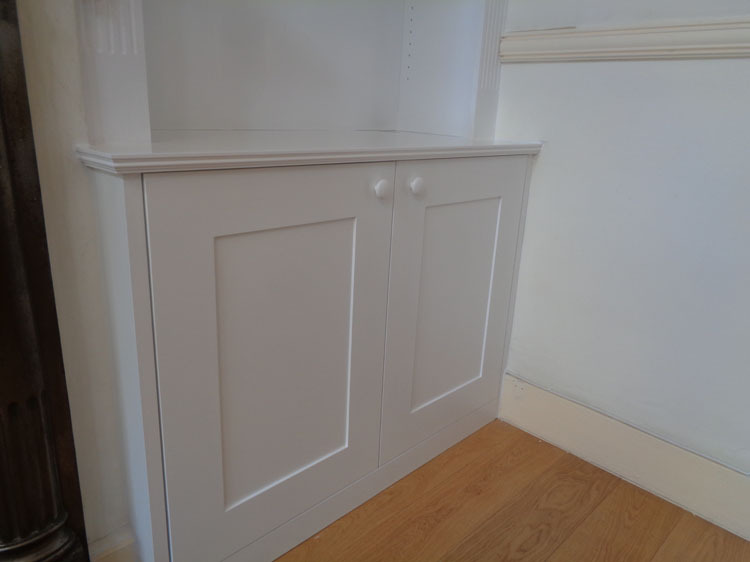 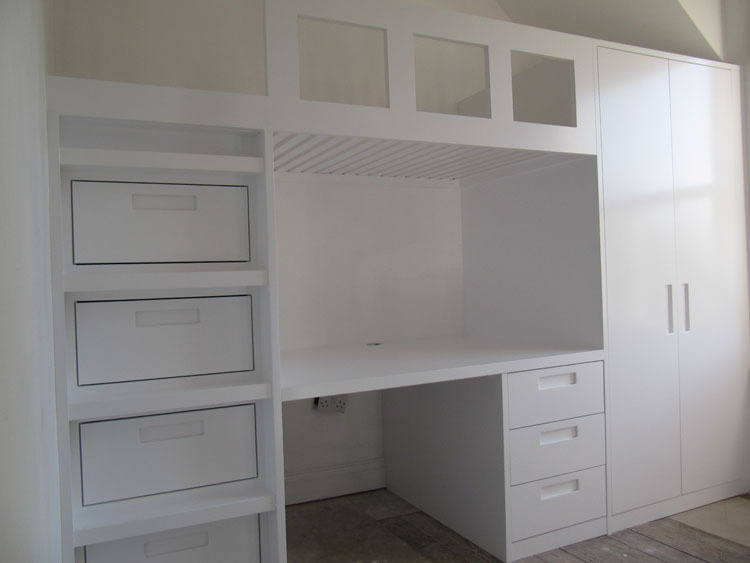 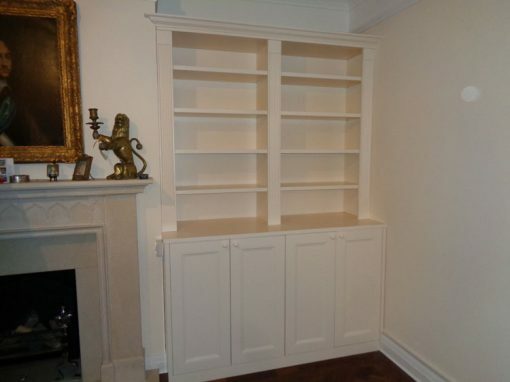 With this in mind, if you would like to save yourself the trouble of actually having to move house, the great news is that there are things that you can do in order to improve the storage at your property, and one of the things that you could start to think about is alcove shelving. 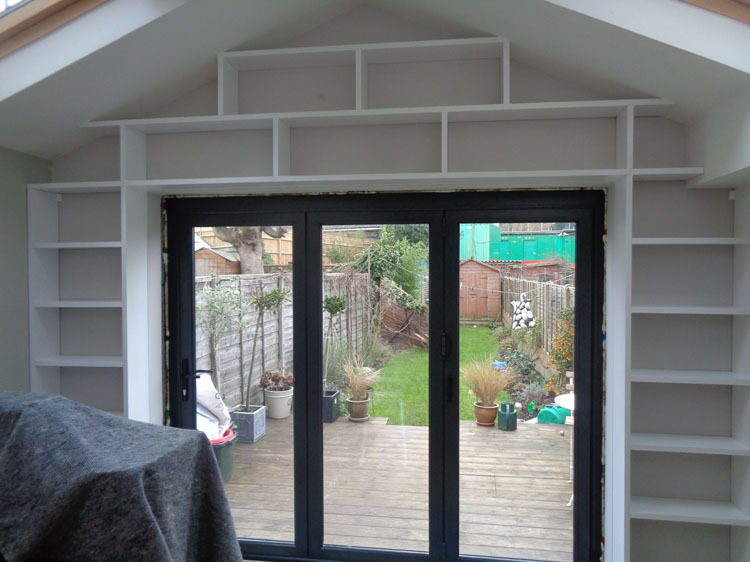 This kind of construction helps you a lot if you don’t have very much space in your property, as it means that you can use every inch that you have available to you to its best advantage. 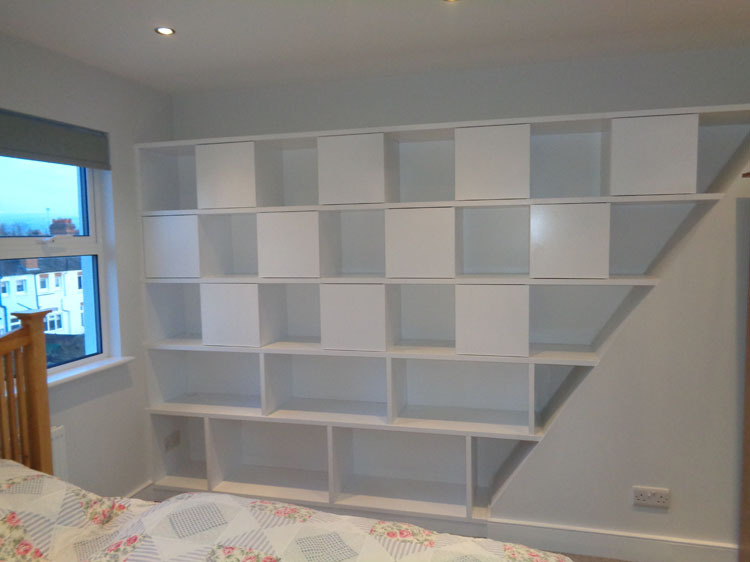 There are lots of different types of shelving that you can choose from, so no matter whether you would like to store books on there or antique ornaments, there will be something that will suit you perfectly. 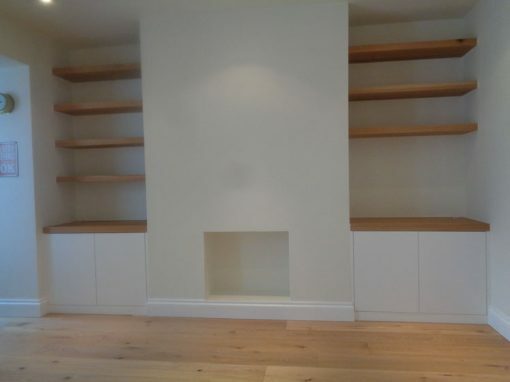 The ideal thing to do is to call an expert to come and measure the space, as they would then be able to create the ideal alcove shelving for you, which would be in place before you know it.